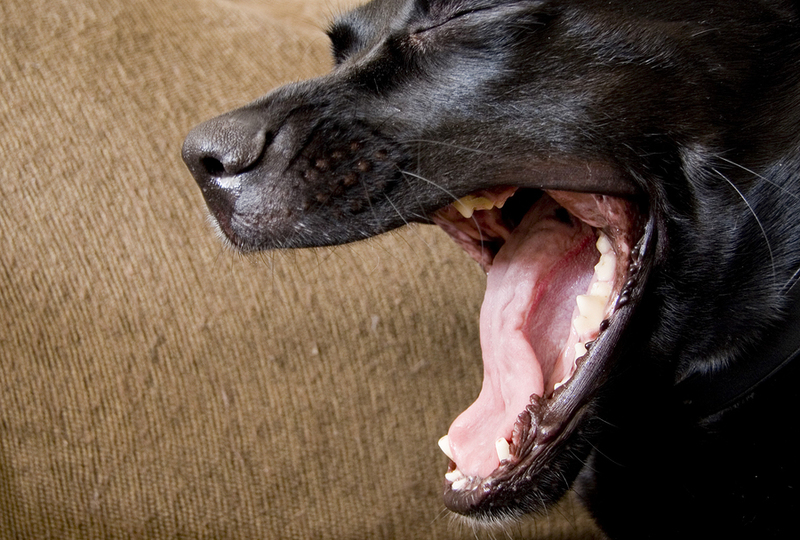 Does your dog’s bad breath mean he has dental problems? Probably, but it could also be a sign of a serious health problem. While we sometimes tease about “doggy breath,” most pet owners know it’s typically the sign of dental disease, and that’s no laughing matter. Commonly diagnosed (as a matter of fact, the single most commonly diagnosed problem in veterinary medicine), periodontal disease is a medical diagnosis and one that comes with a treatment plan to help keep not only your dog’s teeth and gums healthy, but the entire body healthy. 1. A sweet, fruity smell. Can indicate diabetes, especially if you also notice your dog drinking and urinating more. 2. A smell like urine. Could be indicative of kidney disease, particularly if also accompanied by an increase in water consumption, more frequent urination and decreased hunger. 3. Foul play. 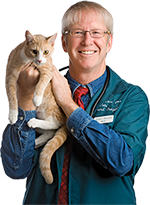 A mouth odor that veterinarians and pet owners just describe as “horrific,” when accompanied by vomiting, loss of appetite, swelling of the abdomen and yellowing of the whites of the eyes, could indicate a liver disorder. Whatever’s causing your dog’s bad breath, it’s not normal or healthy — but it is a sign you need to see the vet!